In 2014, East Bay Regional Park District teamed up with UCSF Benioff Children’s Hospital Oakland to launch the SHINE program to bring their patients - children with chronic illnesses such as obesity, diabetes or ADHD - to the outdoors as a way to improve their physical and mental health. Trained clinic volunteers follow up with the patients’ families to schedule their park visit upon recommendation of the doctor. 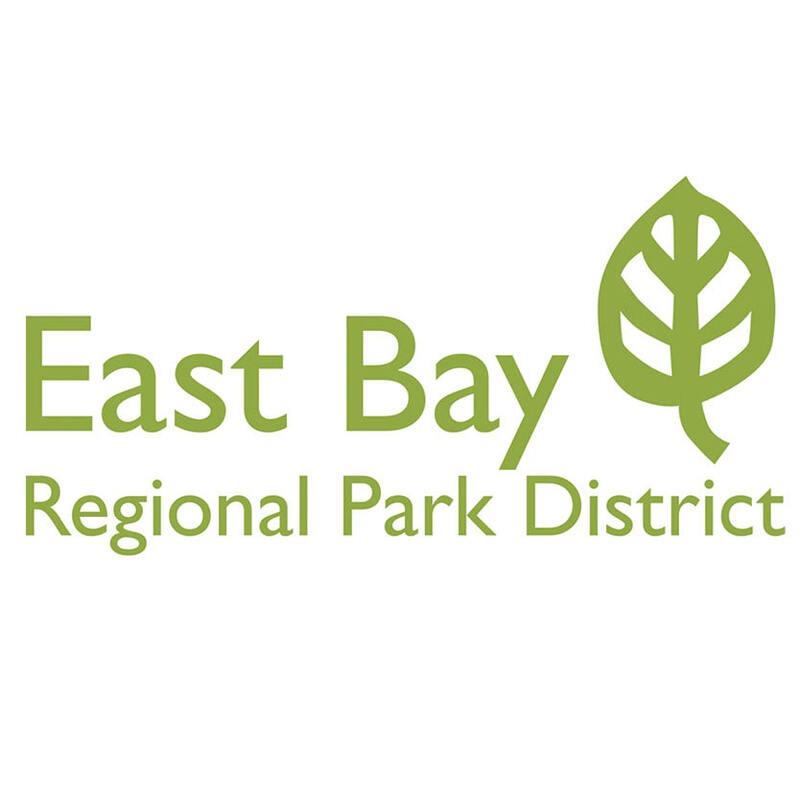 On the first Saturday of every month, the Park District and Regional Parks Foundation provide free transportation, healthy snacks, and a day of fun outdoor activities led by a park staff. Over 150 children and family members, accompanied by medical staff, have participated - walking, playing games, learning about nature, making new friends, and improving their overall sense of wellbeing. For many of the families, this is the first time they have been to a Regional Park or an outdoor recreational environment. The Park District has also integrated the outdoors into the clinic by installing beautiful park visuals and posters throughout the clinic to inspire and educate families to use their park resources and to get active outdoors. Seven clinic rooms have been named after regional parks. View this Informational Video to learn more.